- Updated: Updated the bundle plugin because individual plugin has updated. - Updated: Tooltips Add-ons js has updated. 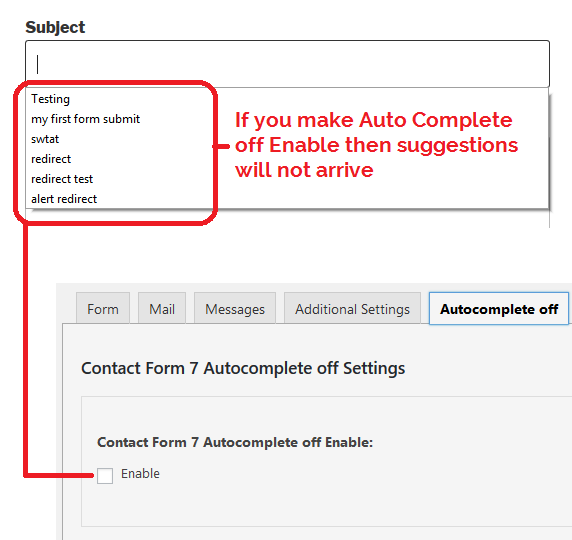 - Added: Contact Form 7 Autocomplete off Add-ons added. 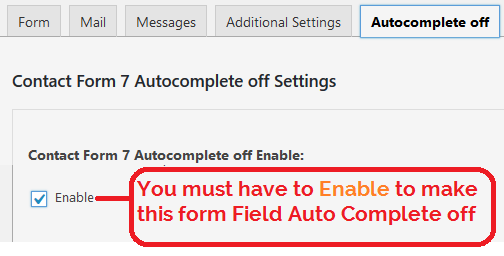 - Updated: Contact Form 7 Popup Alert Message plugin js has updated. - Fixed: a php warning fixed.